What to Expect In Boutique Hotels | Fly Me To Mayon! For many years people were drawn to the concept of “bigger is better”. The modern times beg to differ and while luxury is still equated with space and grandeur, the hotel industry is moving towards a different direction, counter-intuitive in fact, but very effective in today’s emerging trends in hotel accommodation. The ideas of less is more, value for money, and unique experience is making it big in the industry. The emergence of boutique hotels ride on these concepts – where the value of the offer is not on space but on the “other” things that make a hotel stay worthwhile. With many people getting more acquainted with these smaller, more compact hotels, what are the things you can expect? While many hotels under this classification have well-appointed rooms, most have smaller square footage than the industry standard. But the story does not end there. While the rooms are smaller, the bed you sleep on is as comfortable as those you sleep on bigger hotels. 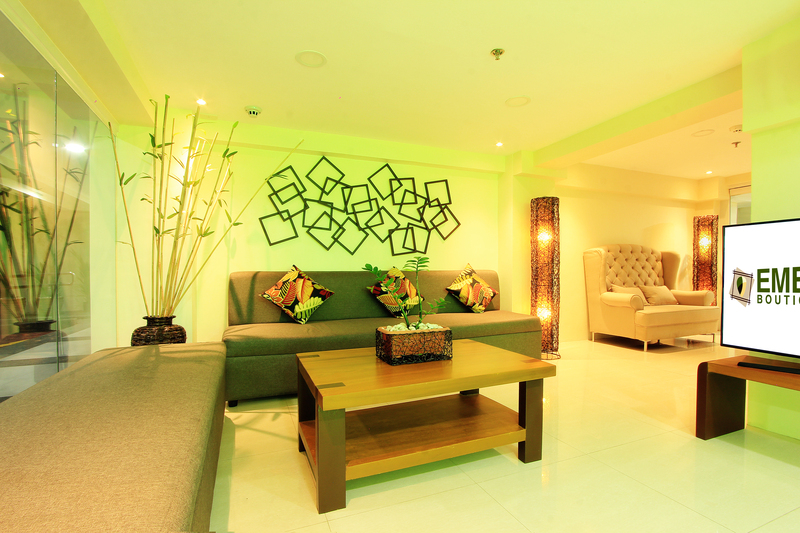 While you have a smaller floor plan, the room is as comfortable as any bigger hotels in the city. For Emerald Boutique Hotel this is a very noticeable feature. We have 5-star quality mattresses on our rooms and bed linens that you can really feel are not for “budget” accommodations. Our rooms are small but it is made to impress. Another thing that is worth mentioning for Emerald is its unmatched 5-star toiletries. You can go in any hotel in the city with the price point of Emerald and you will appreciate more how we put emphasis on subtle luxury. We have small rooms but we want to exceed expectations on the other things – things that matter a lot to our guests. 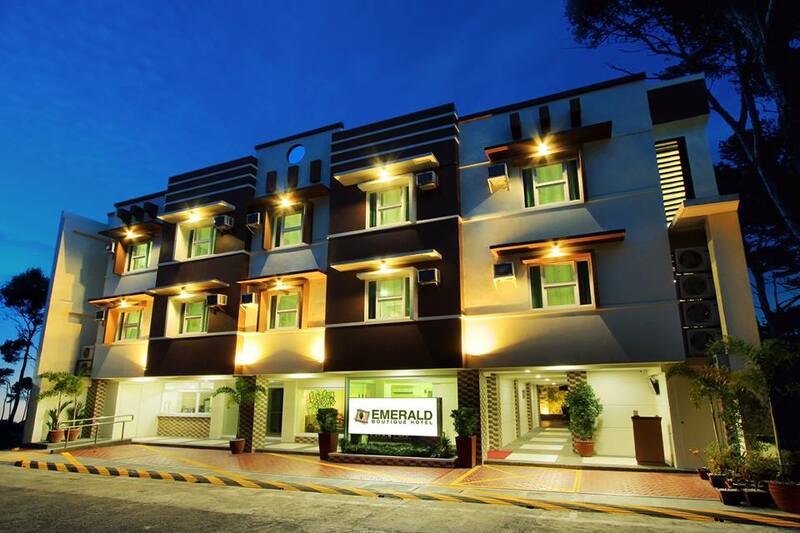 For Emerald Boutique Hotel this is not just a consequential element. It is an intentional pursuit to provide as much comfort and convenience to our guests as possible but at the least costs. The core of our business is value. 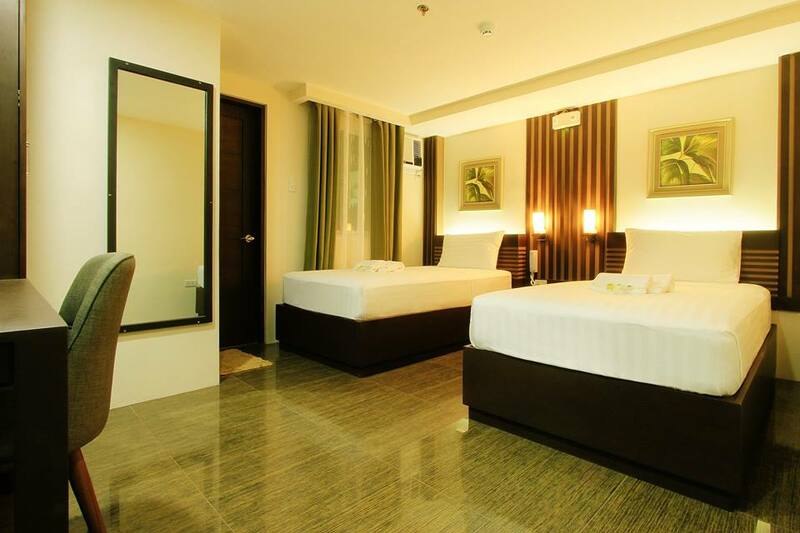 At P1,500.00 per night for our Standard Rooms, you get a fully air-conditioned accommodation complete with Cable TV, fast Internet access, shuttle service, free breakfast, and more! Peso to convenience ratio is very high. There is just a nice, calming vibe in boutique hotels. Stay more than a day and the staff will start calling you by your first name. The service team will start picking up on the minute details of your preferences. They are quicker to answer to your needs (as they already anticipate it) and they give you more than what big hotel hospitality crews can ever give you. If you are into a more intimate environment, ditch the bigger hotels and come home to smaller, “boutique” options. 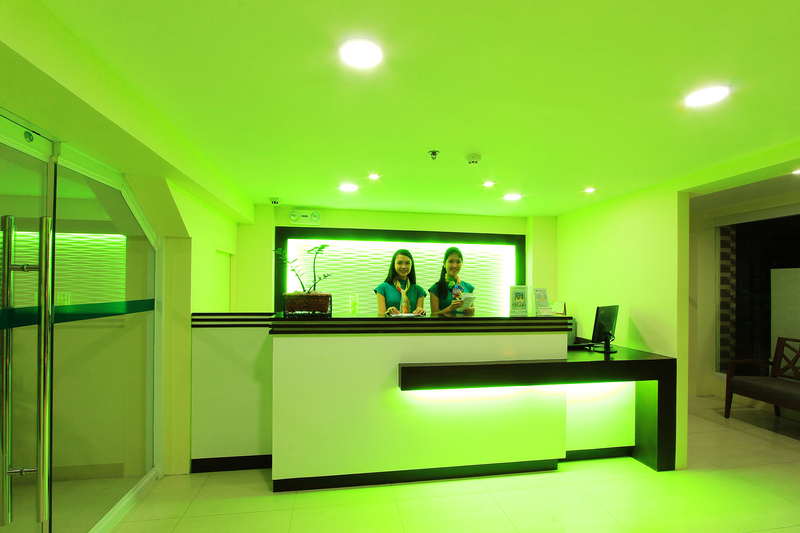 The Emerald Boutique Hotel is located right in the heart of Legazpi City. You do not need complicated transportation arrangements if you want to explore the city and the nearby tourist destinations all over the Albay province. If you are the adventurous type you can just walk to the nearest local cafés that offer amazing food. You can just take a map and start exploring on the get-go. Fancy some city-specific adventures? You can ask the front desk for some amazing tours and you are on your way to a wonderful time outdoors. Who needs a big hotel when all you want is offered at a smaller place with more affordable nightly rates? 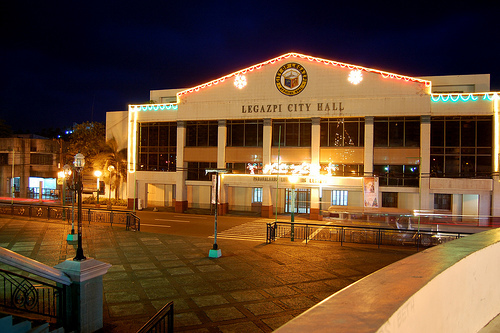 The seat of the local government of Legazpi City. Emerald’s location is just a short walk from this place. Talking about experiencing the city! Boutique hotel boasts of one thing – good food prepared in the hotel restaurant. 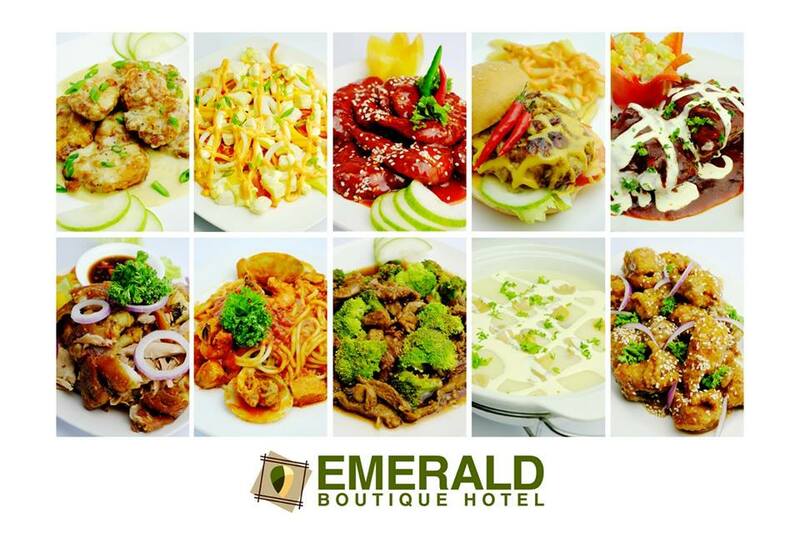 For The Emerald Bistro Café, it offers a fusion menu with local delicacies like Bicol Express and Laing. It has two dining areas. One of those, which we call “The Garden”, features a transparent roof that allows the sunlight in. This semi-outdoor space is also great for small events and family gatherings. Do you love videoke? Sing your heart out in two of Emerald’s sound proof KTV rooms complete with state-of-the-art sound system. This is a great option for family and friends to have fun and get lost in this popular Filipino past time. For only P2500.00 you can use the KTV room for 3 hours. The package comes with food too – enough for 10 people. 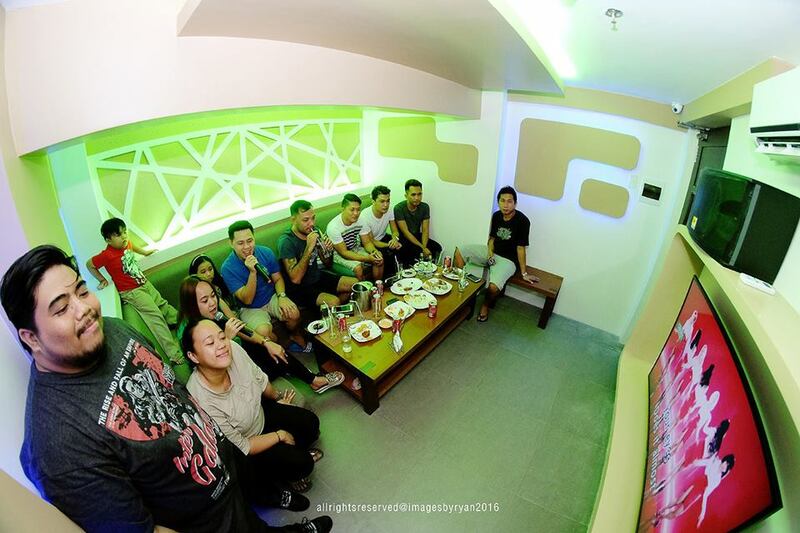 Emerald’s VIP Videoke rooms are second to none. It is also an uncommon amenity for hotels. Boutique hotels are indeed full of surprises! Boutique hotels are not your typical hotel options. It provides an entirely different experience. Before you reserve that room consider these things and allow yourself to ask: “is this the kind of hotel I want to spend my nights while in the city”? Our answer to that is obvious. YES. You stay with us because our “smaller rooms” make us unique and allow us to give you most hotels cannot give – value for money. And like an icing on the cake, we strive to exceed your expectations. Give us a try. Maybe on your next trip in the city? See you then!